Jeremiah Williams has been tending the gardens of the Tennessee governor’s mansion for over twenty-five years. And like most first families who have come and gone, this one has stolen his heart. 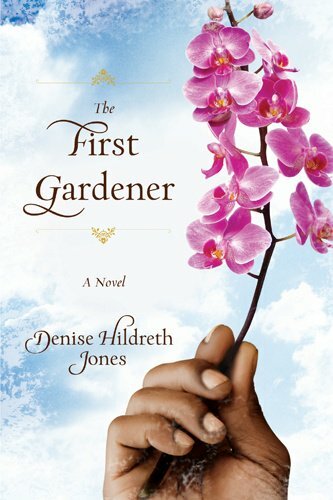 Mackenzie and her husband, Governor Gray London, have struggled for ten years to have a child and are now enjoying a sweet season of life—anticipating the coming reelection and sending their precious daughter, Maddie, off to kindergarten—when a tragedy tears their world apart. As the entire state mourns, Mackenzie falls into a grief that threatens to swallow her whole. 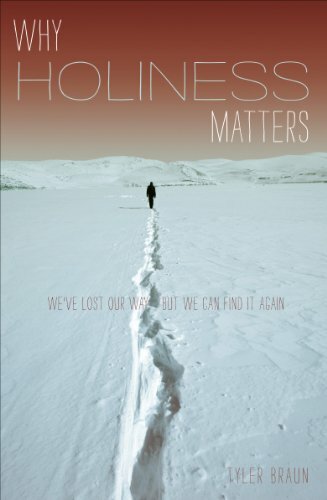 When was the last time you thought about holiness? God's specific command for holiness: "Be holy, for I am holy," (in Leviticus 11, 19, and in 1st Peter 1) is an idea rephrased and repeated throughout the Bible. 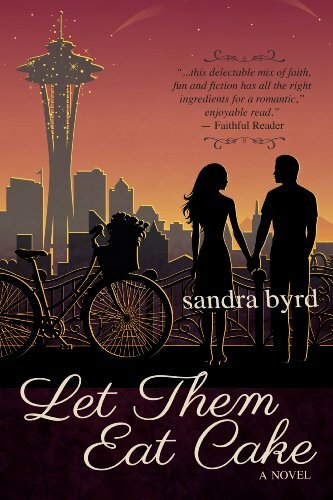 So when a handsome young executive dashes into the bakery to pick up his high profile company’s special order for an important meeting–an order Lexi has flubbed–she loses her compulsion to please. Ssomething inside Lexi clicks. Laissez la révolution commencer! Let the revolution begin! Instead of trying to fulfill everyone else’s expectations for her life, Lexi embarks on an adventure in trusting herself and her God with her future–très bon! 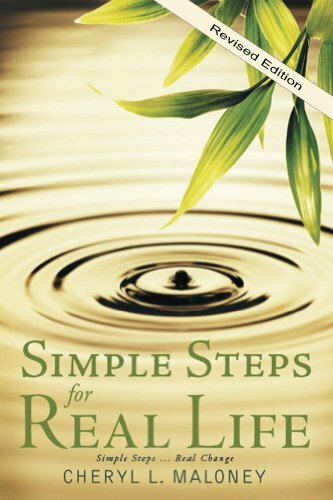 Simple Steps for Real Life is that gentle nudge you need to move past your past, learn to trust your own instincts or break out of a rut. Sometimes the smallest action can make a huge difference-and Simple Steps for Real Life will show you how! It's up to you to decide if you are ready to move forward. This is about you, your real life and your choice. Everyone needs love. Anne Peterson is a storyteller who shares how she found real love. Using transparency and anecdotes she shares some of her struggles and how in the midst of it she found real love. You will find this book uplifting and encouraging. 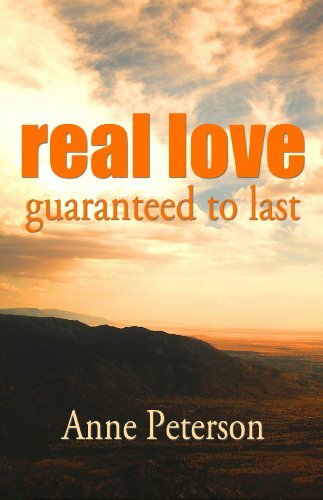 Reading her stories and poetry will touch you as you recognize the love she's talking about, guaranteed to last. "If you are unhappy, you can be happy. If you have a problem, there is a solution. If you are unfulfilled and need motivation, you too can live your dreams. 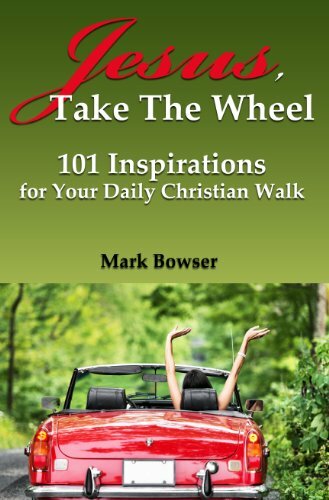 Jesus, Take The Wheel - 101 Inspirations for Your Daily Christian Walk provides you with a daily blueprint for living your God ordained success. This little Christian book is your guide.